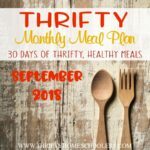 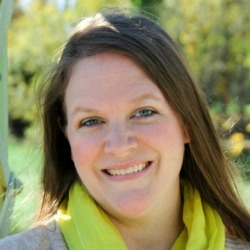 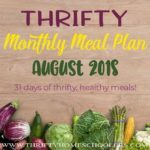 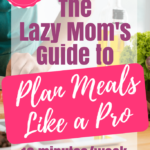 Meal planning saves our family a ton of money and me a big headache each night trying to figure out dinner! 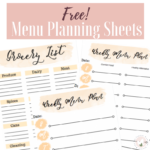 If you need some help getting started, these meal plan printables from The Cottage Market are a great place to start! 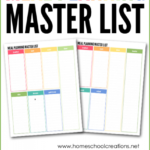 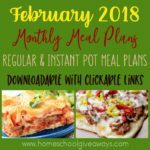 This download includes 6 pages – 2 meal planners, shopping list, favorite meals, recipe cards and a meal calendar.